So if you want to find words in praise of Mr Mango’s life, you will need to check Turkish sources – of which there are many, in English as well as in Turkish. It’s kind of sad, I feel. Even the BBC, where Mango worked for nearly forty years, has so far been unable to publish a kind word. Their site referred me to a Turkish source, Cihan, and an article headed ‘Leading Scholar on Turkey, Andrew Mango Dies’. Well, it’s better than nothing at all – but small consolation to the family I imagine. He seems to have been a modest man, and perhaps that was his fault. I don’t want to go down the anti-Turkey conspiracy road. The book for which he is best known, an encyclopedic 600-page biography of Mustafa Kemal Atatürk, contains a brief six-line note on the author himself. Perhaps he lived in the shadow of his brother Cyril, Professor of Late Antique and Byzantine Studies at Oxford University. You won’t find a lot on Google. I turned up 475,000 pages for my search ‘Andrew Mango dies’, but by the end of the third page they had descended to the bathetic depths of a Daily Mail report about the young Prince Andrew shouting ‘Where are my mangoes’ for some reason I didn’t bother looking into. Apart from the Telegraph notice, Mango’s death was apparently announced to the world via twitter by the British Ambassador to Turkey, Richard Moore. The best eulogy I came across was published in the English edition of Hürriyet newspaper. 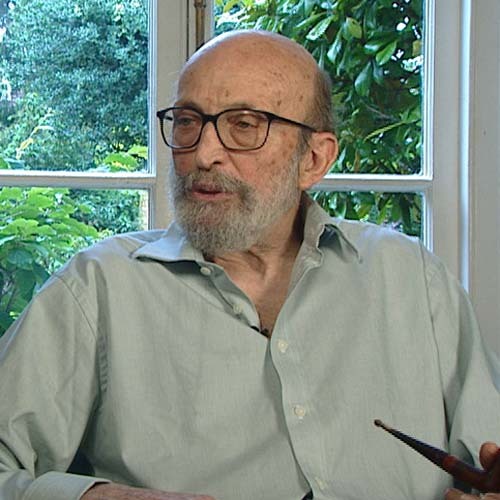 The writer was Özdem Sanberk, Turkish Ambassador in London from 1995-2000. It’s a lengthy one but I’d like to include an excerpt or two. You can read the full text here. 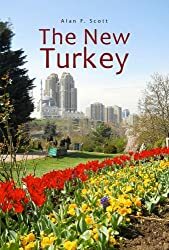 ‘For Turkish ambassadors arriving in London, there was always one face who they knew and who could be relied on to offer shrewd and authoritative opinions and advice to help them find their way. In Turkey and in Britain, Andrew Mango was for many years one of the staunchest friends of our country. 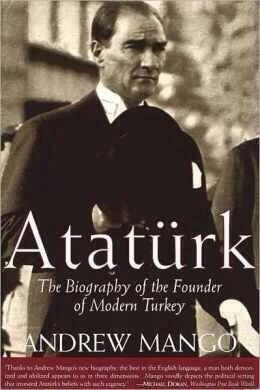 ‘What’s more, he knew far more about Turkey, its people and its history than many Turkish ambassadors, myself included. He had followed its news closely for decades at the BBC and afterward. He could speak not just modern Turkish, but also the language of the late Ottoman Empire. He had completed a doctorate many years before on Persian poetry and his vocabulary was so wide that many Turkish professors of Ottoman language and literature marveled at it. He could talk about 19th century Ottoman history in detail and followed the range of books coming out on Turkey each year, writing a long review article covering them all for the Middle Eastern Studies journal. Modesty or conspiracy? Who knows? Maybe a little of both. This entry was posted in Social comment. Bookmark the permalink.